There is something strangely charming about Thera Roya's distinctly fucked up and sludgy brand of Neurosis worship. Their is a very real power to the music that the band has put together on their latest release - the dominant Unraveling that speaks to the eternal power of this band. Thera Roya are special because they are one of the few bands in Brooklyn who are out there to take over the world. Unraveling rumbles with the potent power of a band who are wholly dedicated to the bleeding heart of rock and roll. What you have to understand about what Thera Roya are doing is that when they trudge forth into the pit. The meditative magic, and noisy, demented ululations of this band wind their way into your soul and forth you to face the day with a stiff upper lip and a sense of sorrow that knows no bounds. Thera Roya are sludge metal for a new age - they get at the heart of the genre, but they also present a new way forward. Taking elements of post metal and bringing the into the incredibly (wonderfully?) sorrowful sound that makes Thera Roya so special, you find yourself reveling in the doomed murk that gives this band a chance to breathe. 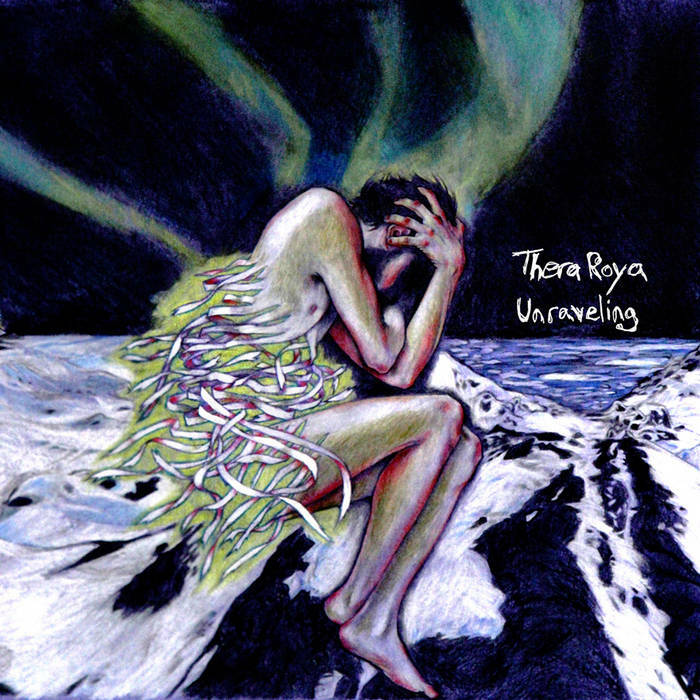 Unraveling speaks to great things to come for Thera Roya - but it also shows the incredible skill and magic of this band. The crashing drums, the droning strings... all of these things point to a band that are unafraid to make things interesting and push the genre to new levels. Thera Roya are transcendent and fresh - and there are far too few bands who do that anymore. This is a band who get the pure sorrow of this existence and are giving us a chance to push boundaries and explore the human psyche, get in on it.